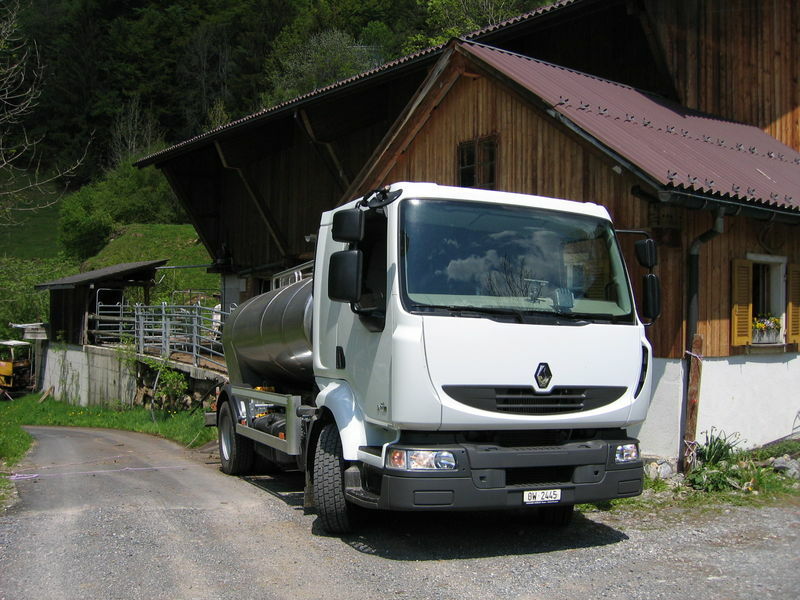 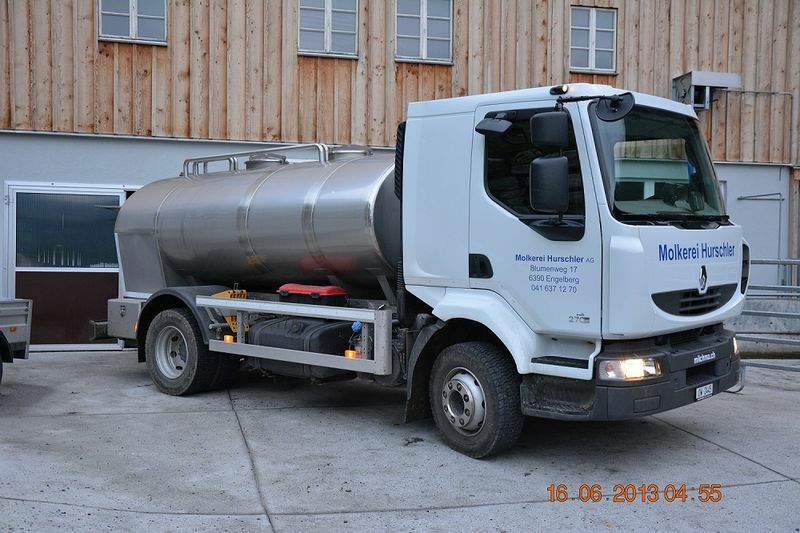 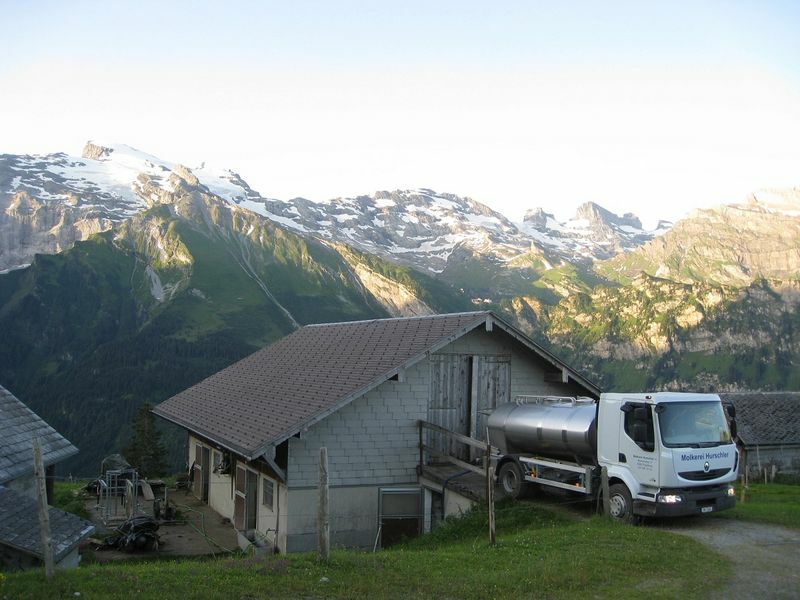 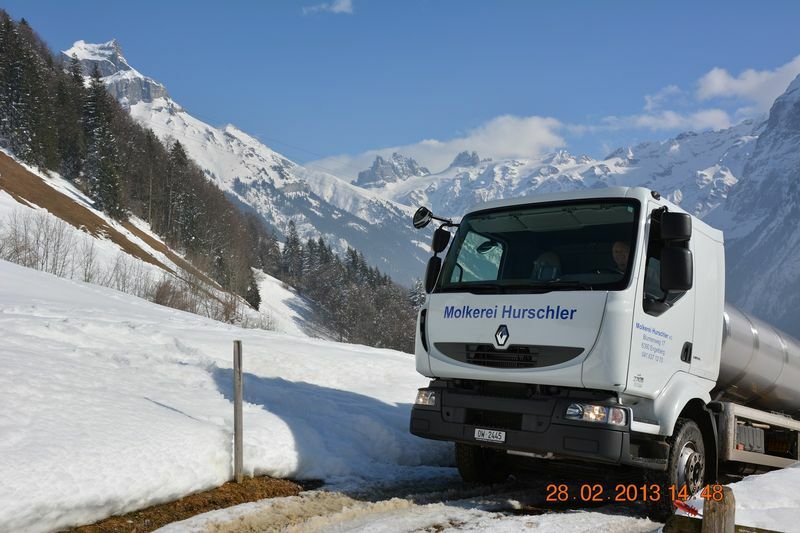 To collect the milk in summer we drive through our beautiful mountain scenery, up and down the valley. 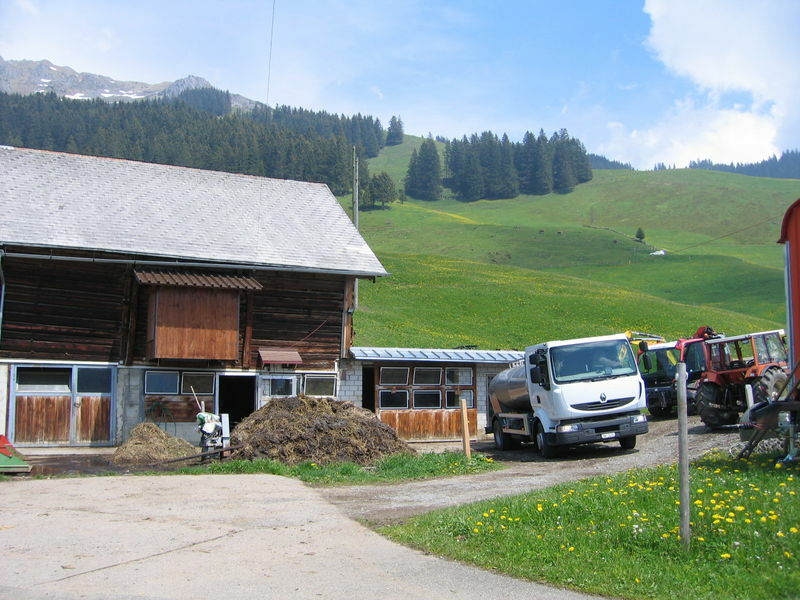 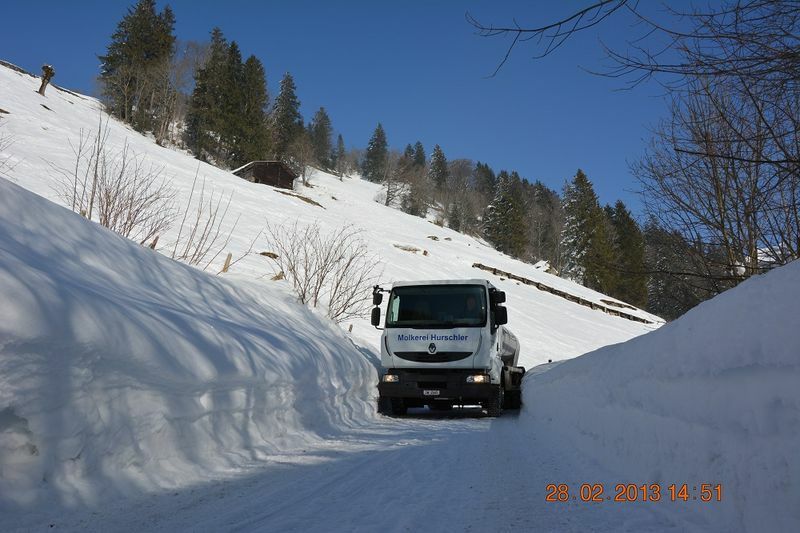 In winter, some of the farms are only accessible by car or van using snow chains. 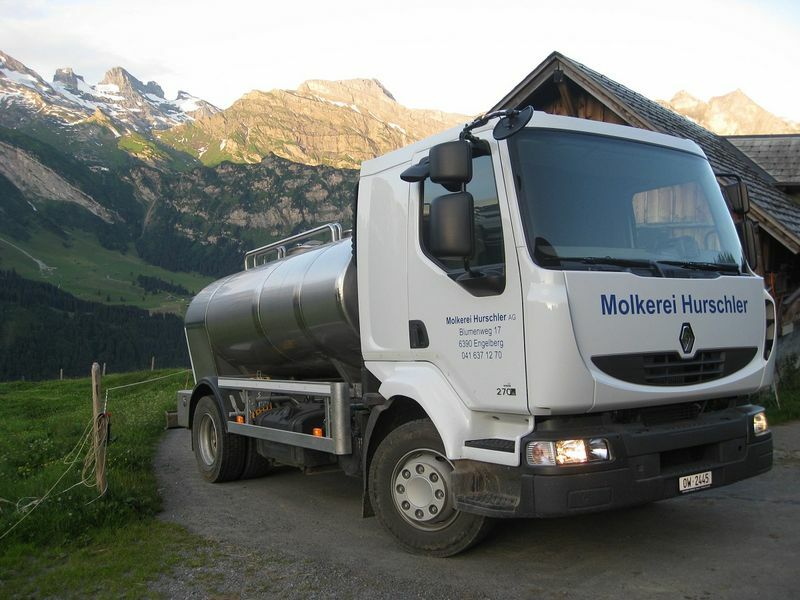 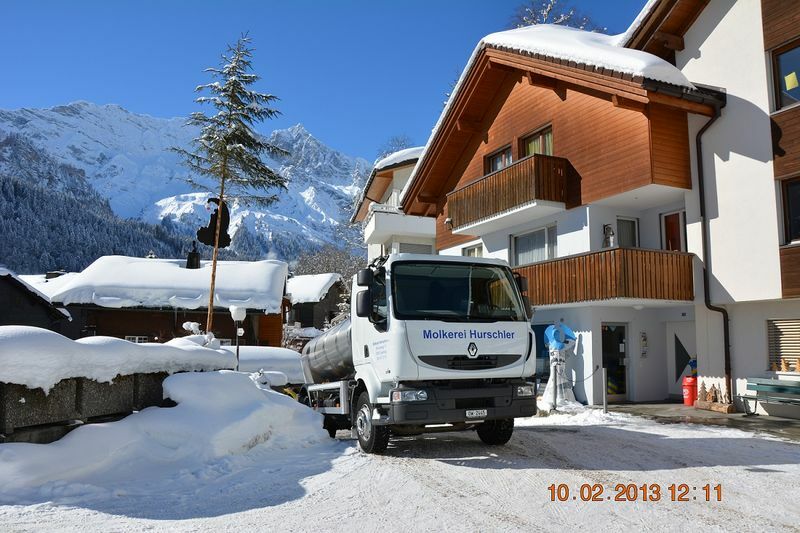 We work in close cooperation with the monastery dairy “Schaukäserei Kloster Engelberg” which allows us to use existing synergies.